TOTO’s toilets are revolutionising the way we see cleanliness and wellbeing by offering design-led products that provide efficient, water-saving technology as well as a cleaner and more hygienic bathroom experience. Every product they develop is created with an aim to improve your quality of life. As a result, they have become the leading sanitary brand within Japan, where they were first produced, and are taking the European market by storm. The brand has become famous for the high standard of hygiene it offers and the name TOTO is practically synonymous with cleanliness. 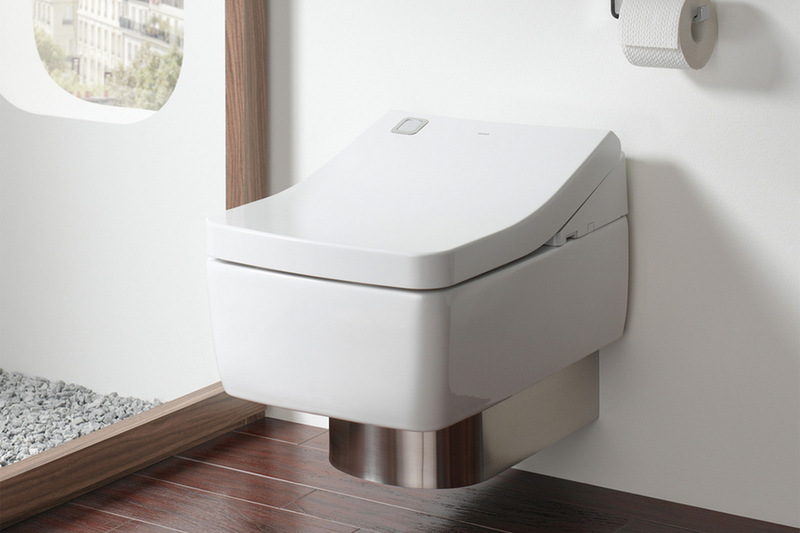 TOTO was created over 100 years ago in Japan with a mission to create ceramic sanitary ware that would be environmentally friendly as well as offer healthier and cleaner living. As TOTO has expanded into the global market, the brand has stayed true to its rich, artistic Japanese heritage, incorporating quality materials and a designer flair in every product. Continued innovation has led TOTO to become the standard of excellence in bathrooms throughout the world. Japanese design is, above all else, refined; every superfluous aspect is eradicated so that the appearance of a product never obscures its function. TOTO takes this design philosophy into the bathroom, with products that incorporate highly sophisticated technology but which never draw attention to it. They prefer to engage with the lineage of classic product design, combining an inherently Japanese approach to balancing form and function with an elegance and beauty perfectly suited to the European bathroom. As well as being functional and beautiful, TOTO have made it their mission to create products that save energy and water as part of their global environmental vision. 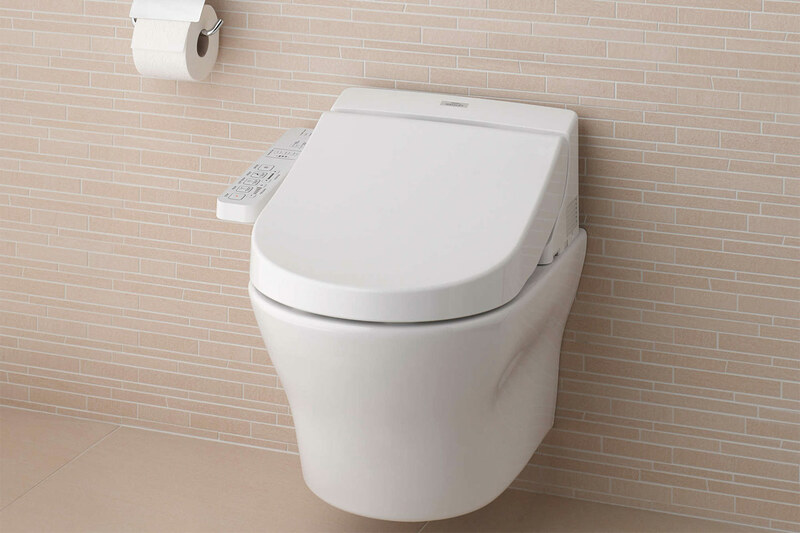 We have many products available in the TOTO range. View the options online or visit us in store.